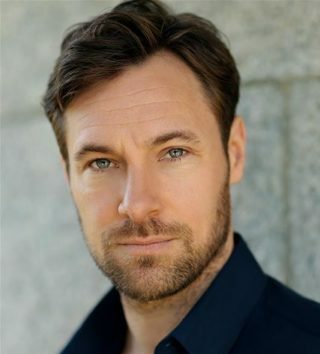 Bio: Marc is best known for playing bad boy Rob Donovan in 'Coronation Street' and featured alongside Steven Berkoff in 'Strippers V's Werewolves'. His latest film Arcadia is out now. His TV credits include: Channel 4's 'Sirens', 'Law and Order', 'The Bill' and 'Eastenders'. Description: Marc's voice ranges from relaxed, natural and friendly to soothing and seductive. Husky and gritty tones add depth and resonance.